I believe this is the MOST highlighted book in my collection. Not only is it another unique look into Hemingway’s life, but also into the very beginnings of war. I loved the point of view of Martha, a fellow writer and how she viewed writing, war, her career, and the elusive Hemingway. Something was missing in my life-in me- and I thought writing could fill it or fix it, or cure me of myself. Martha goes on a string of “relationships”, which are no more than one night stands with many of them as she tries to navigate the writing world as a woman. Then she stumbles upon her idol, Ernest Hemingway, in a bar in Florida. His eyes cut sideways at me in the mirror, and my pulse quickened. It was something to have his attention, even briefly. Like a bright light passing my way before moving on. But there was also a feeling that he really saw me, and understood how my mind worked. It didn’t make any sense, as we’d just met- but he was a brilliant painter of people in his work, and I believed that he probably did see all kinds of things, perhaps without even trying. I loved Martha’s wrestle within herself, whether to take Ernest’s attention seriously or professionally. I didn’t want to cause trouble; I only knew what I knew. That Ernest could eclipse me, large as any sun, without even trying. That he was too famous, too far along in his own career, too sure of what he wanted. He was also too married, too dug into the life he’d built in Key West. Too driven, too dazzling. Too Hemingway. I also loved our brief glimpses of what was going on in Hemingway’s mind as well. All he can see for the moment is what’s in front of him, only that, and she is part of it. It might be the war changing him, being at the knife-bright edge of things for the first time in many years. Whatever the reason, she’s gotten through whatever defenses he’s built up and now he doesn’t want to stop thinking of her and trying to be closer to her, no matter what it ruins. If you are a fan of The Paris Wife , then this is a must read!! 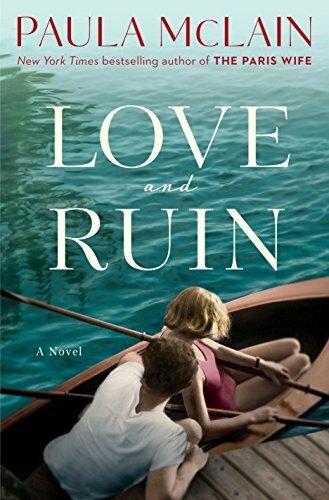 You can pre-order your copy of Love and Ruin Here. I was pleasantly surprised when I started reading this book. 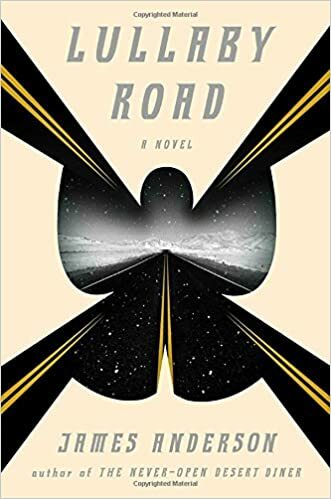 I usually don’t go for types of stories like this, but Lullaby Road drew me in from the first sentence. SERIOUSLY. The prose was phenomenal. The characters, unforgettable. The scene, surreal. Its amazing that a whole story can take place within the cab of a truck, but Anderson pulled it off. Well done, sir. Any links used in this post are Amazon Affiliate Links. I thought that this was a fun, quick read at first. It gave the chic-lit appearance within the first few chapters. However, it turned more serious as Kitty starts to see the world beyond her own nose. 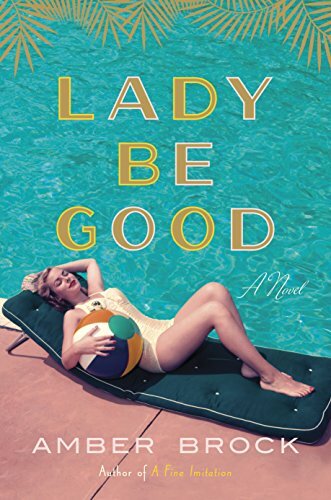 I loved the 1950s setting, and the characters were well developed. I confess I didn’t really like Kitty all that much at first, but as she grew and realized more than what was in her perfect world, I liked her more and more. I recommend it! I am a recent fan of Colleen Coble. I enjoyed reading this one, as she is a wonderful storyteller. However, I did find myself cringing sometimes, because there was a LOT of “telling” and not “showing”. This type of writing always feels very amateur to me, and normally I do not push through a book when the writing is like that. That being said, I gave the book some grace because of the thriller type scenes that really drew me in. 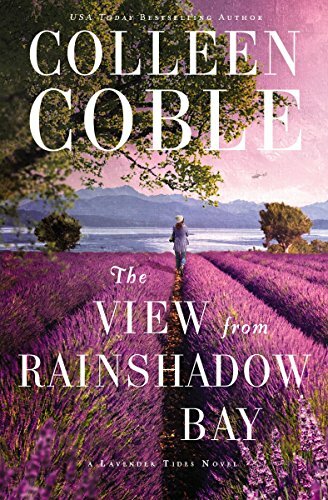 I’m sure that if you are a Colleen Coble fan, then this book will not disappoint! I received this book from Netgalley in exchange for my honest review. All opinions stated above are my own. I completely devoured this book. It was like being home, in both the best, and worst ways. 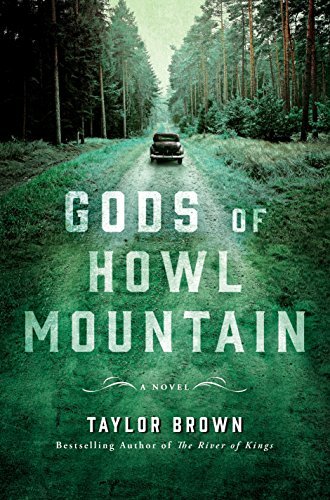 You know what I’m talking about when you hale from the Appalachia, as I did, and you pick up this book. I could see my own great grandmother, smoking a pipe on the front porch. I could see my great uncle running whisky down the side of the mountain. I could hear my ancestors in the strength and groan of the mountain underneath them for generations. I could smell the earth and feel the mountain air all around me, escorting me from the warm beaches of Florida back home, to the crisp dangerous mountain wind. This book was completely magical, in the most honest way that it pictured mountain people, not shying away from the truth in any way. I was given this book from Netgalley in exchange of my honest review. All opinions stated above are my own. Browsing antiques shops in Wiltshire, Alison Bannister stumbles across a delicate old portrait—supposedly of Anne Boleyn. Except Alison knows better. The subject is Mary Seymour, the daughter of Katherine Parr, who was taken to Wolf Hall in 1557 as an unwanted orphan and presumed dead after going missing as a child. And Alison knows this because she, too, was in Wolf Hall…with Mary…in 1557. I loved this book! 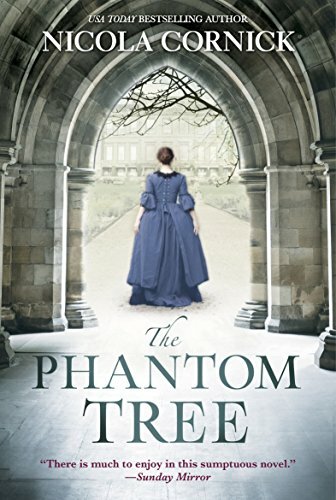 I must say, I’m a sucker for any type of Historical Fiction/Time Travel books (Hello, Outlander!) and I was so surprised that this fit into that somewhat rare category. I had a love/hate relationship between each of the main characters, which reflected their relationship between each other pretty well. The authors writing was exquisite in describing each of the enormously different time settings in near perfect detail. As a reader, I could not have been more pleased! Subscription boxes are a huge business now. And with all the available options, I wanted to point out a very unique subscription box from God’s Glory Box . When I first saw the box, I had that initial “oh that’s cute!” moment. But what really sealed it for me was that for every box shipped, God’s Glory Box donates FIVE MEALS to Feeding America! I couldn’t believe the generosity of this company, and just HAD to be involved! You can also use my unique coupon codes to get $5 or $10 off your purchase! Use code Homeschoolfortwo10 to get $10/off a subscription! They offer a range of subscriptions, starting at 3 months and going up to 12 months. Another thing I loved about this box, is that they support small businesses and Christian Artists. I’m all for that! So keep scrolling to see what I got in my February box! Here is everything together. The box is pretty small, so I was surprised at how much was packed in there! First I have this amazing canvas apron. How stinking cute is this?! I think I’m actually going to use it as my painting apron. Next is a devotional from Stephanie M. Carter and a candle made by Wildhaven Candles In scent “God’s Love”. This little candle packs a punch! It smelled up my room in no time. You can check out Wildhaven Candles Facebook page here. Next are these amazing handmade cards! I cannot wait to send these out to some special people. They are made by Silent Inspirations and 200 Cups of Lemonade. Next I have two packs of blessing cards from Giving Jesus. I just love this little card they put in the box, reminding us to take every opportunity to give God’s Glory to others. Remember to visit God’s Glory Box and use coupon codes Homeschoolfortwo5 and Homeschoolfortwo10 on your order!